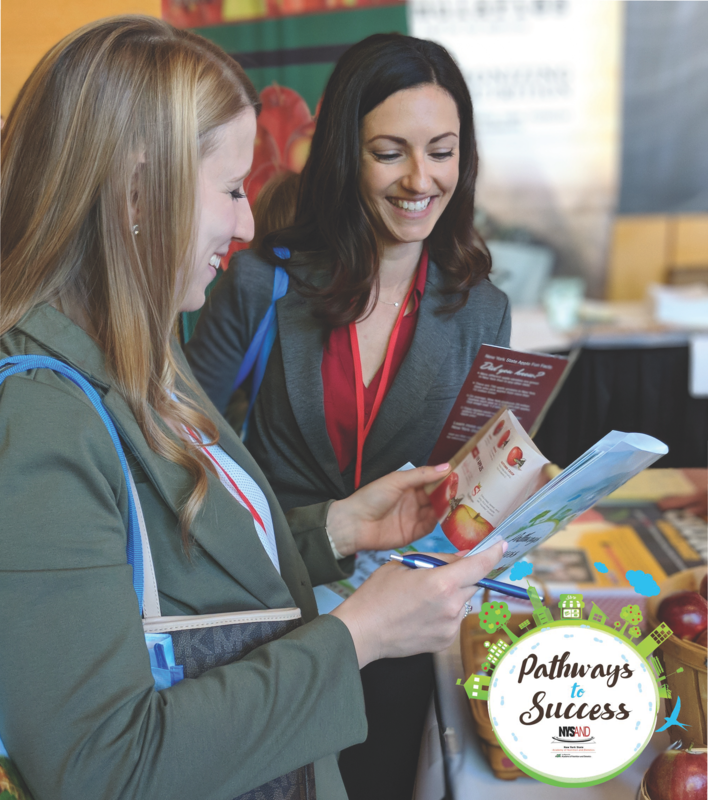 Every year the New York State Academy of Nutrition and Dietetics (NYSAND) builds pathways to success among its 5000+ members by providing opportunities for networking, continuing education, and celebration. NYSAND welcomes you to celebrate its 89th Annual Meeting & Expo (AME), hosted in Syracuse, NY on April 5th & 6th, 2019. The event will provide a unique opportunity to bring together food and nutrition professionals from all across New York State. The luxurious Marriott Syracuse Downtown is delighted and honored to host this year’s upcoming NYSAND AME. Following a $75 million renovation, the hotel and conference center is the premiere hotspot for events in Central New York. Situated in the heart of downtown Syracuse at 100 East Onondaga Street, Syracuse, NY 13202 the event space is sure to impress attendees with its timeless elegance, sophisticated services, and International Association of Conference Centers’ (IACC) stamp of approval. To learn more, visit http://marriottsyracusedowntown.com/. Looking for things to do while in Syracuse? Syracuse's latest visitor's guide can be found HERE. For local events, best restaurants, city maps, transportation options, and more visit HERE. For more program sneak peeks, follow us on our AME 2019 Facebook and Instagram pages, our Eat Right NY Twitter account, and stay tuned to member e-blasts and our monthly e-newsletter.